Discussing finances at any stage in life can be uncomfortable, especially when it involves family. 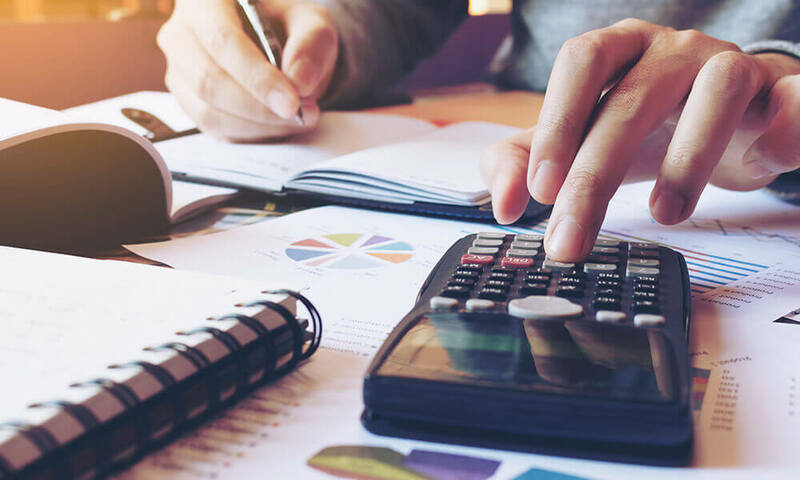 When it’s time to talk about financing a parent’s transition into assisted living, those waters get even murkier as you try to find the best possible facility for your budget. It’s important to understand how to balance sensitivity with honesty in order to resolve any issues and come to a peaceful conclusion that works for everyone. By utilizing these five tips for discussing finances with family, you will be able to tackle any conversation with your parents or siblings. It’s important to begin the conversation of finances with your parents or siblings as early as possible. 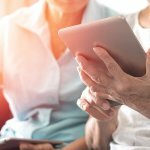 By talking early about financial topics before beginning the search for assisted living or memory care, you’ll feel more comfortable with the discussion as it progresses. This also allows for plenty of time to plan and create tentative schedules, so that when the time comes to make a financial decision together, there are no surprises. Together, you can spend as much time as needed communicating about financial topics. Sometimes the best way to begin the discussion of finances is to have a clear topic of discussion. Simply saying, “we need to talk about our budget” can set off alarms and start the conversation from a negative angle. If your loved one hasn’t created a will yet, this can be a great way to begin the financial discussion. 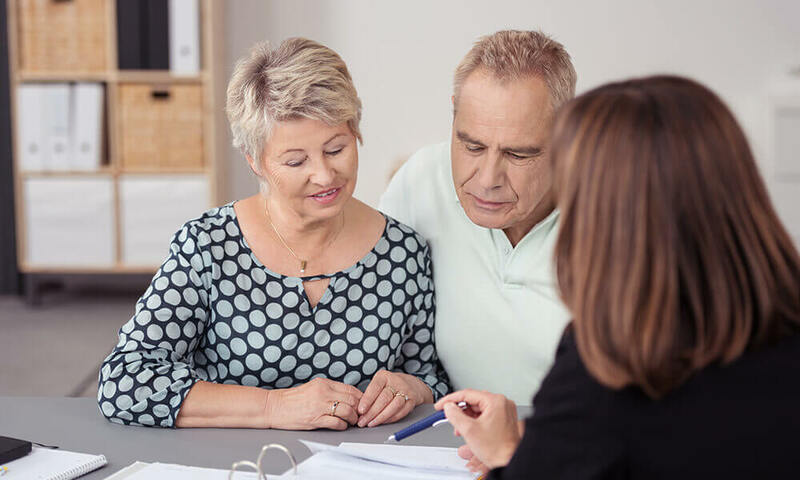 By working with an estate planning attorney, you and your parent or sibling can effectively communicate about finances, which will lead to more beneficial conversations in the future. Once you’re able to create a will, make sure to leave the will with the attorney as that is the safest spot to keep an estate planning document. As an attempt to avoid awkward conversations, people will use methods of averting direct communication. For example, by communicating via email, text messages, or even a third party, many people will go to any length to avoid the financial talk with their loved one. This can create confusion, miscommunication, or delays in important conversations. Additionally, sharing important financial information via email is unsecure and runs the risk of stolen information. While it may feel uncomfortable at first, it is very important to discuss finances in person and in a private location. When trying to discuss financial planning with your parents or siblings, it’s best to create a two-way street of communication. At first, your loved one might feel uncomfortable and unsure of how much information is appropriate to share. By volunteering some information of your own financial situation, you will make them feel more comfortable with discussing finances. For example, discussing your life insurance policy or your 401K might encourage them to share that information in return. Ultimately, if you’re relaxed about having a financial conversation your loved one will feel more inclined to reciprocate. Never force information out of your parents or siblings, and don’t rush the conversation. Prepare to sit down, relax, and maintain the discussion at their pace, rather than rushing them to share information. This is a time to bond with your family members and learn more about their successes and struggles. The Waterford is here to guide you through the process of choosing the best facility for your family. If you have any questions about how we can help you or your loved ones during the transition into an assisted living community, call us today for more information.